Lacombe Avocats is a French independent law firm, established in Paris and Toulouse. Created by Bertrand Lacombe, who worked several years as an attorney within the Paris office of Freshfields Bruckhaus Deringer, the firm provides a full range of services in French and international tax law, both in advice and litigation. The firm aims at providing its clients (French corporates, foreign companies doing business in France, managers and individuals) with tailor-made solutions and excellent tax advice. a billing policy determined as from the first contact and adapted to the specifics of each situation. 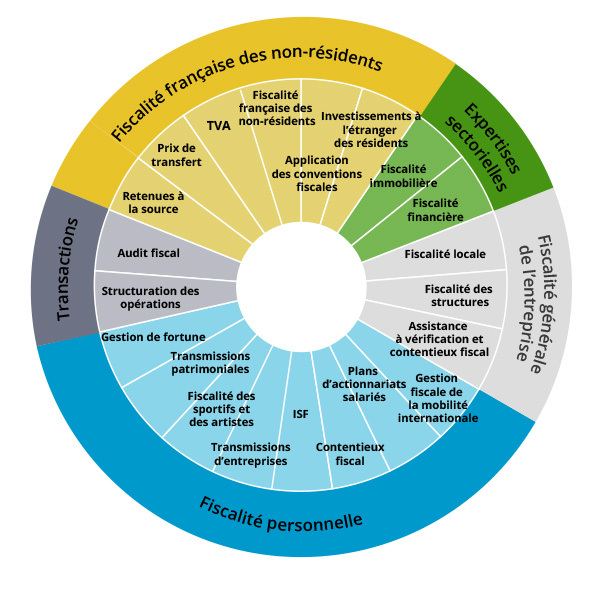 The firm is regularly cited as one of the recognised experts in French taxation. We are committed to providing advice of the highest standards on all the aspects of French and international tax law.